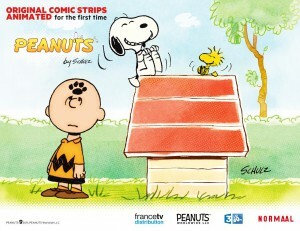 Charlie Brown, Snoopy and the beloved Peanuts gang are headed to US television screens, thanks to a deal between francetv distribution and Turner's 24-hour all-animation network Boomerang for the popular new Peanuts shorts series. 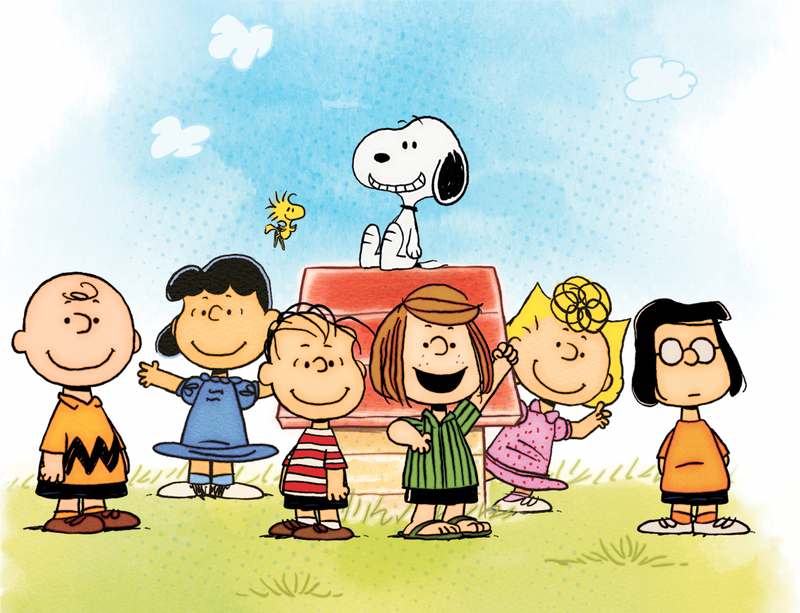 Charlie Brown, Snoopy and the beloved Peanuts gang are headed to US television screens thanks to a deal between francetv distribution and Turner’s 24-hour all-animation network Boomerang for the popular new Peanuts shorts series. Produced by French studio Normaal and Peanuts Worldwide for France Télévisions, the animated series of 500 shorts is scheduled to premiere in the US alongside this fall’s hotly anticipated The Peanuts Movie from Twentieth Century Fox and Blue Sky Studios. In addition, Boomerang’s US broadcast will be supported by promotions across Cartoon Network US and the Cartoon Network app. The deal marks the first sale of the series to an English-speaking country. 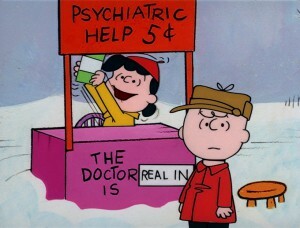 Based on Charles M. Schulz’s iconic Peanuts comic strip, the series currently airs in more than 20 international territories on networks including France 3, Discovery LatAm and Disney Korea. 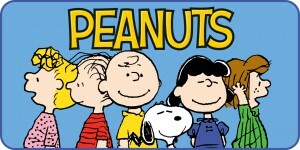 Peanuts Worldwide’s strategy of introducing the Peanuts brand to a new generation of fans has also extended to a set of apps from New York developer Cupcake Digital, and moved into publishing after a deal with Penguin for the film tie-in rights.